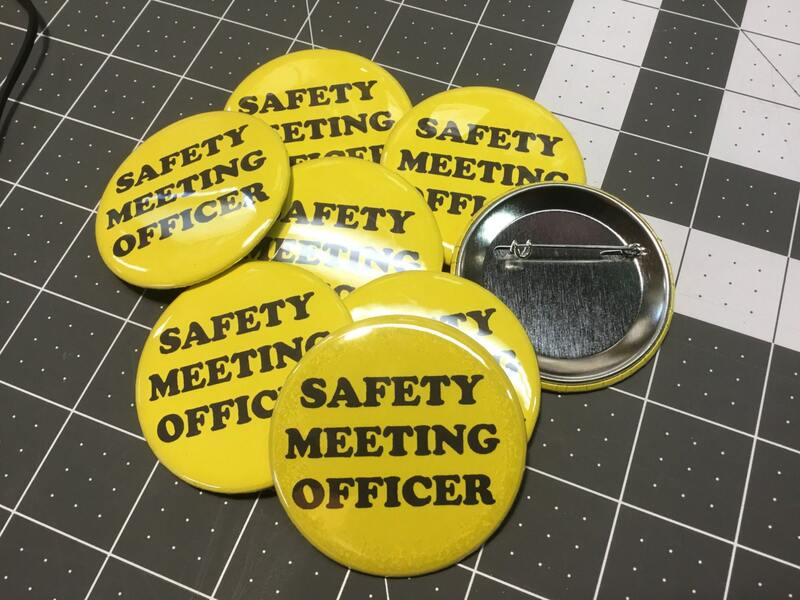 These buttons are 2.25 inches round and made with quality button parts. Fast shipping and each order will receive a Free AT vinyl decal. 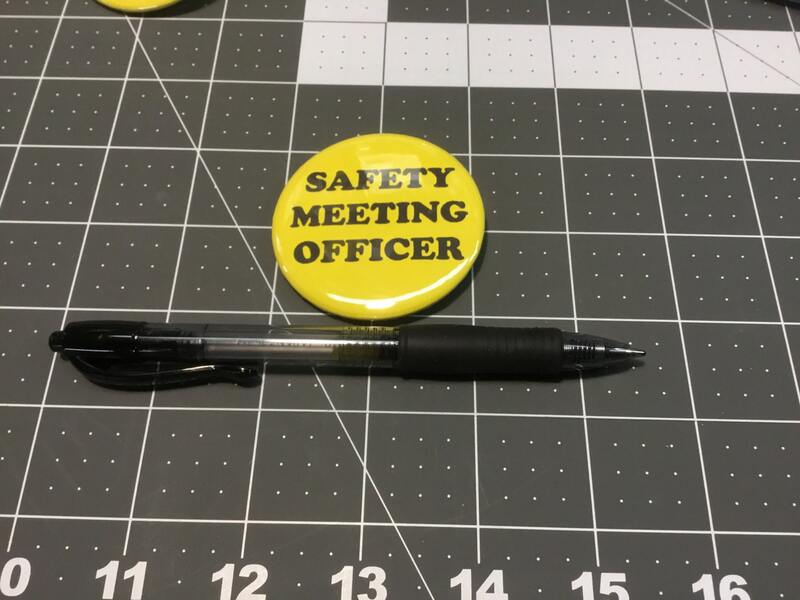 If you are a member of the Safety Committee order today!